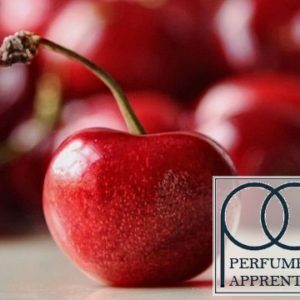 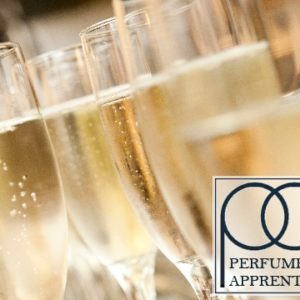 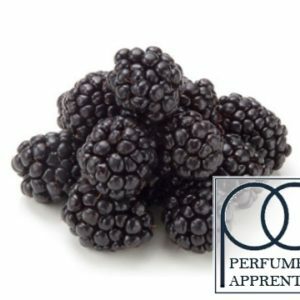 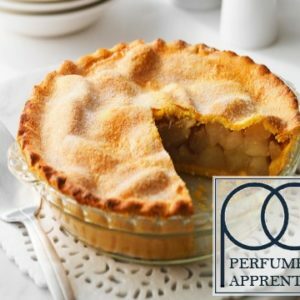 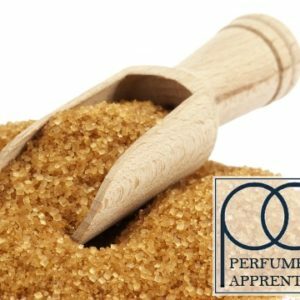 Perfumer?s Apprentice Pancake Concentrate gives the taste of a light fluffy pancake with maple syrup and a hint of butter. 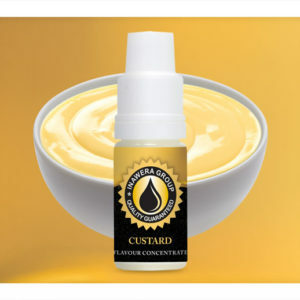 Pancake Concentrate gives the taste of a light fluffy pancake with maple syrup and a hint of butter. 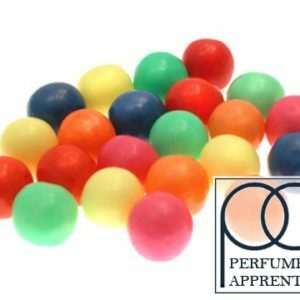 Ingredients: Propylene Glycol, Flavourings, Water. 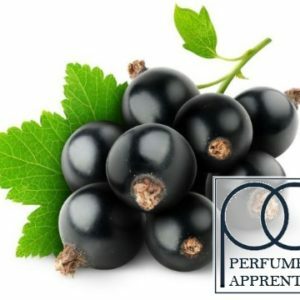 All ingredients contained in this product are approved for use in food in a regulation of food and drug administration, under directive (EC) 1334/2008 or are listed on the FEMA GRAS list. 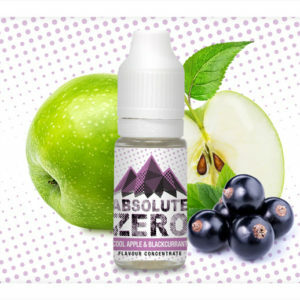 Flavours are produced in an FDA certified U.S facility,using only FDA certified ingredients.